Elderflower. 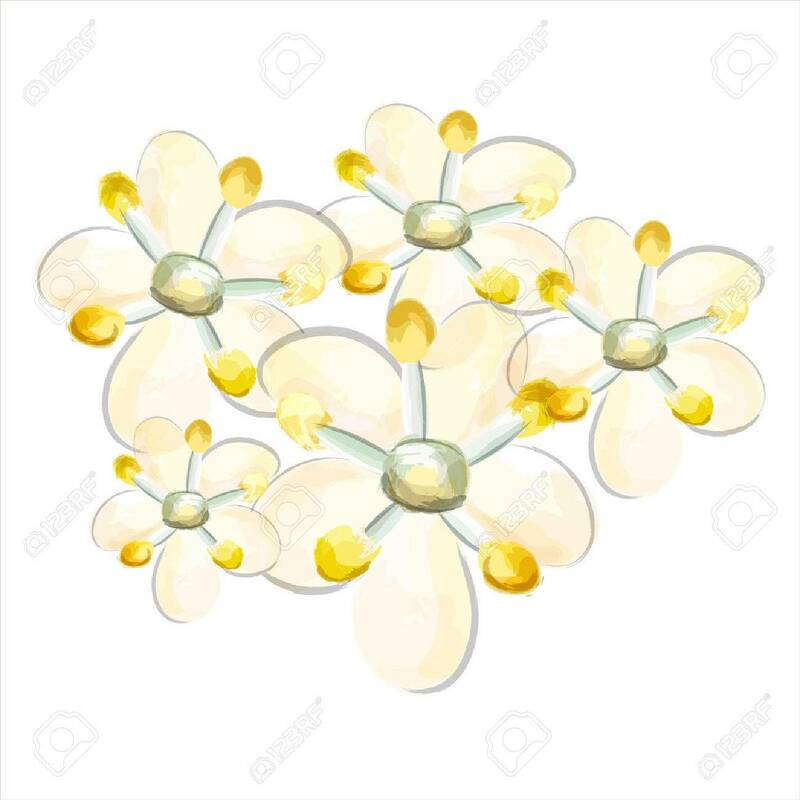 Meadow Flower Closeup Royalty Free Cliparts, Vectors, And Stock Illustration. Image 28524412.